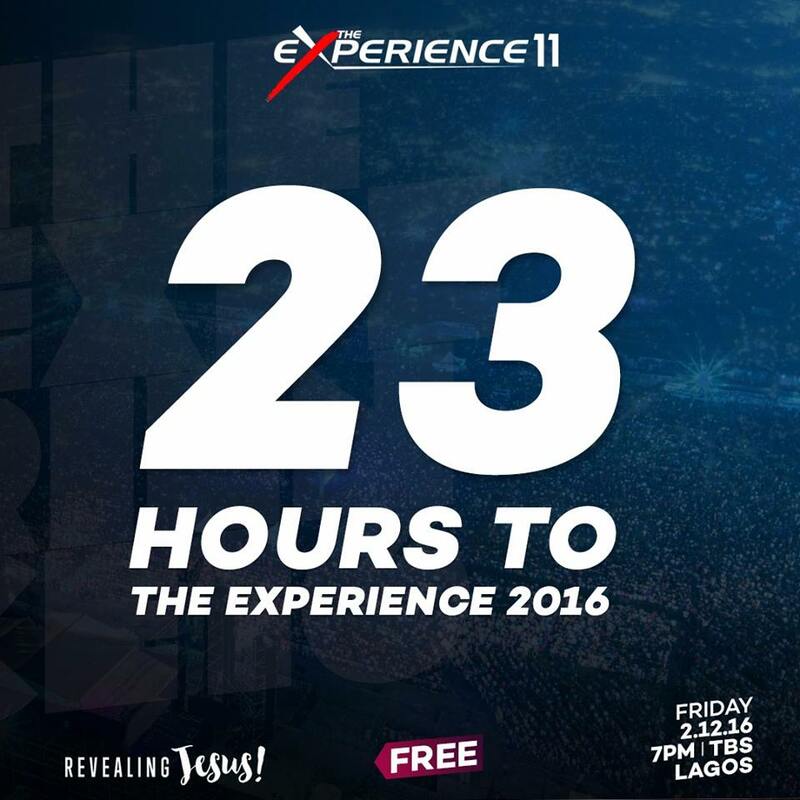 The brand called 'The Experience' can hardly be termed new to the ears of Nigerians. It sparks excitement, faith and anticipation every time it is mentioned. 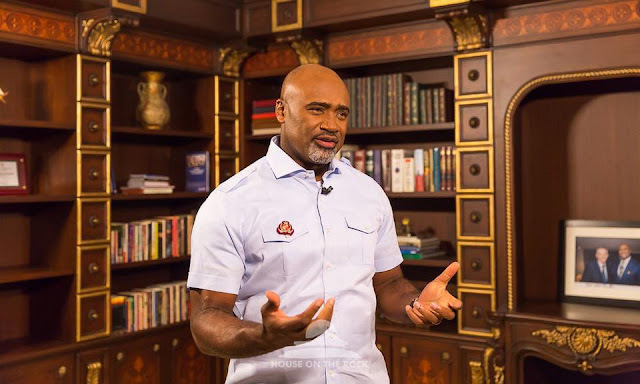 For a decade, the experience, hosted by Pastor Paul Adefarasin, has served as a gateway to the secret place of the Most High for Christians and non-Christians alike. It has commanded the desire of Nigerians and foreigners to praise, pray and worship like they can nowhere else. When it debuted in December 2006, it was mostly thought of as an over excited gathering of Christians who would soon lose their spark. Although 70,000 people gathered to praise that year, it was hardly impressed in their hearts that it would metamorphose into something bigger in the coming years. But then such is the hand work of the Most High God; using the little things to make the most incredible impact.